Johnsons Dog Deodorant is a practical product, suitable for refreshing the coats of all dogs and puppies. The deodorant spray can be applied directly onto your dog's coat, helping to eliminate common unpleasant odours, as well as onto bedding, grooming products and within living spaces where odours may linger. 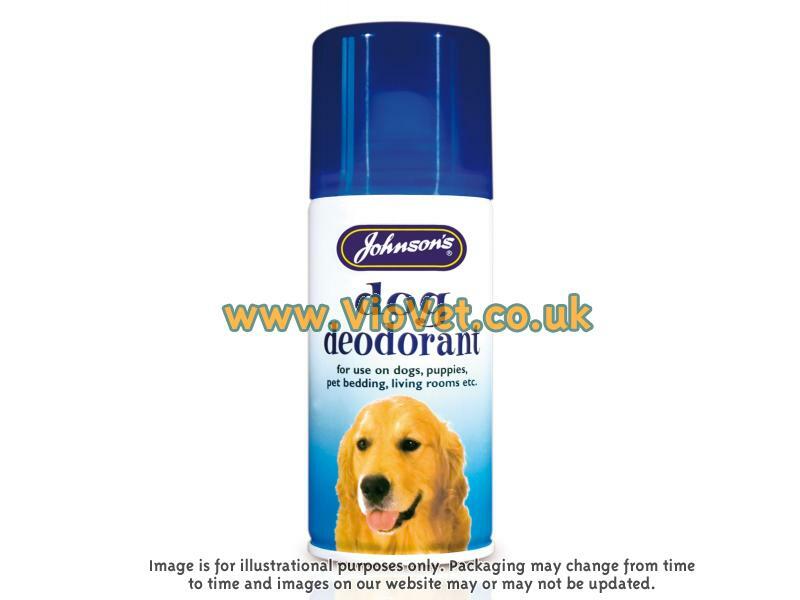 There are currently no questions for Johnsons Dog Deodorant - be the first to ask one!